Autel MaxiCOM MK808TS tablet arrived me after I ordered 5 days ago. Very fast shipping from dealer www.cartool.co.uk. I like the feel when I hold it, it is very suitable for my palm, the rubber sleeve is soft and avoid falling on the ground. The 7″ screen is very good for my eyes. The Collapsible Stand is very nice for the lazy man I can put the tablet up to make it easy to see the screen without looking down at the screen. At the back of the tablet, there is using warning tips to follow, it’s user-friendly. The heat sink is great I don’t worry the tablet will be too heat after a long time usage. It’s optional to charge with the internal battery or external power supply. With Android system, it has a fast running speed from one screen to another one. Besides, the WIFI and Bluetooth is available, the tablet will be very easy to communicate with the vehicle. 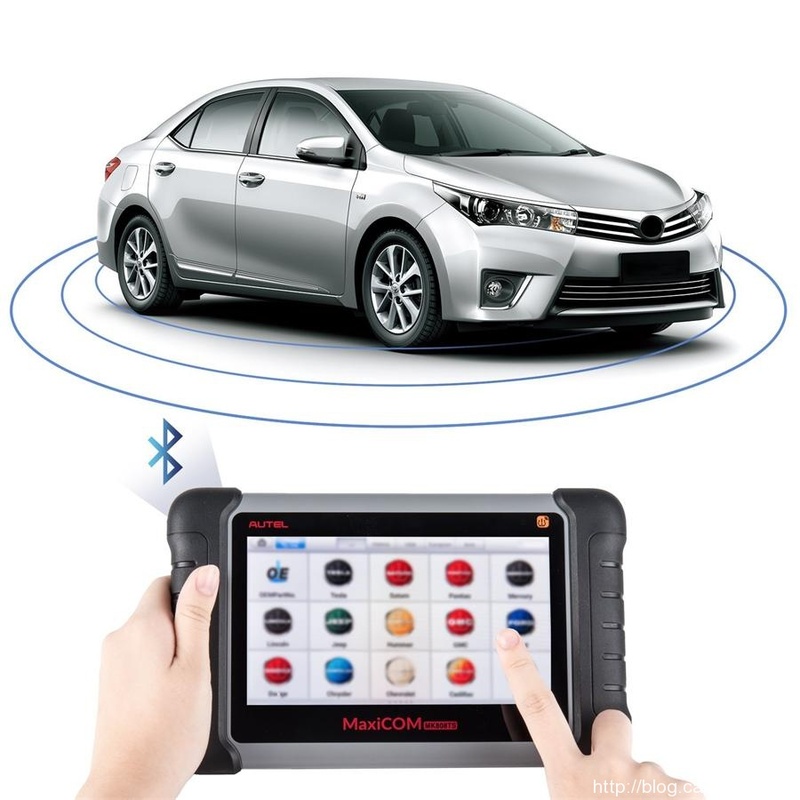 After test it and think I got what I paid, Autel MaxiCOM MK808TS tablet is good product, many functions (OBDII diagnosis, service functions & TPMS) to a variety of systems on today’s vehicles worldwide. I recommend it as the right scanner for your consideration. 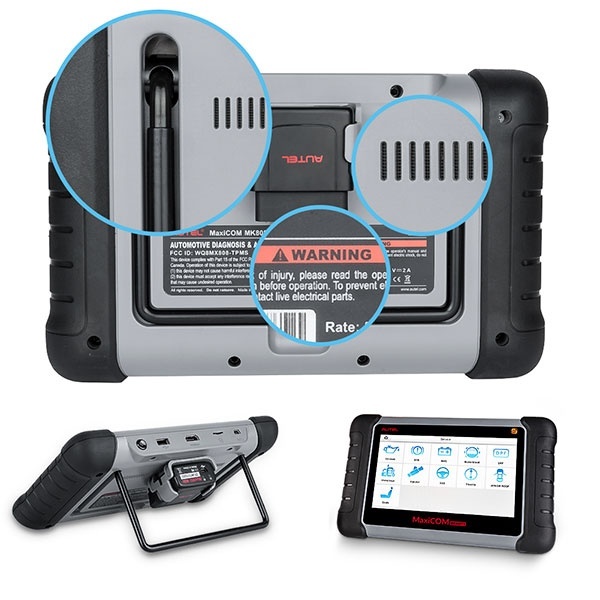 Before using the Autel MaxiCOM MK808TS, better have an overview of the quick guide (simple guide on how to connect the tablet to the vehicle, Bluetooth communication, software update, firmware update, wireless printing etc) and the user manual. 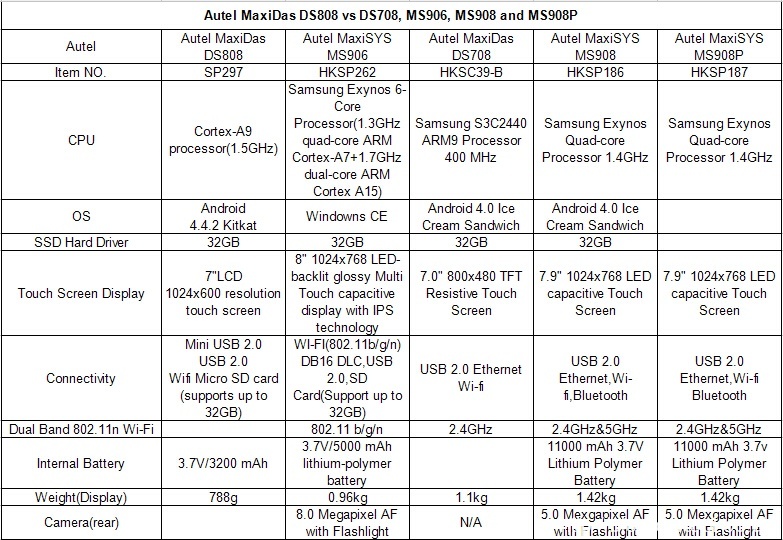 Which will help me use the tablet fluently. Besides, I can follow the on-screen operating tips & instructions. Therefore MK808TS is very easy to use. On the tablet home, I have menu: diagnostics, service, TPMS, Data Manager, settings, update etc. 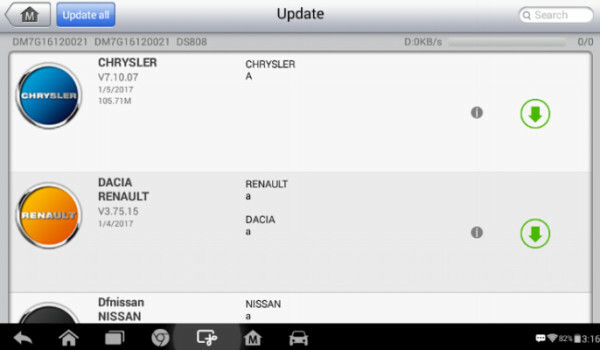 Tap the “Diagnostics”: The Diagnostics application can retrieve ECU information, read & erase DTCs, and view live data. 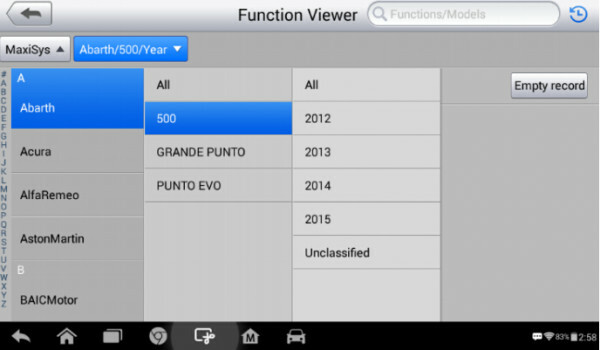 The Diagnostics application can access the electronic control unit (ECU) for various vehicle control systems, including engine, transmission, antilock brake system (ABS), airbag system (SRS). Note: Some of the listed functions depends on the manufacture. 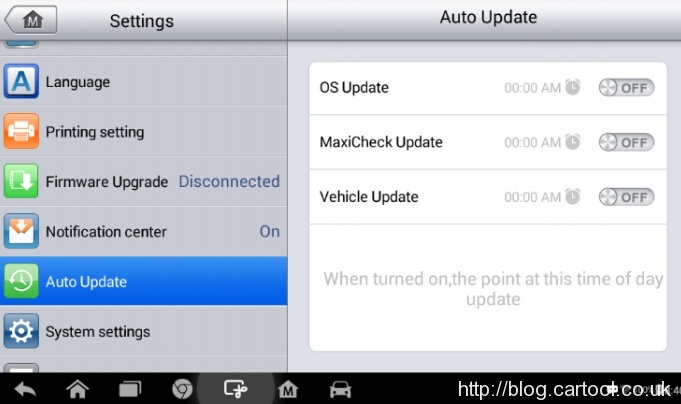 Tap ” TPMS” on the MaxiTPMS Job Menu, and get the TPMS Vehicle Menu. It’s easy to use by following the on-screen instructions to select appropriate execution options, enter correct values or data, and perform necessary actions. The application will display detailed instructions to complete selected service operations. After entering each special function, the screen will display two applications: Diagnosis and Hot Functions. Diagnosis enables the reading and clearing of codes which are sometimes necessary after completing certain special functions. Hot Functions consists of sub functions of the selected special function. As the above paragraphs mentioned, after taping the function I will be taken to select my car brand, model and year etc. 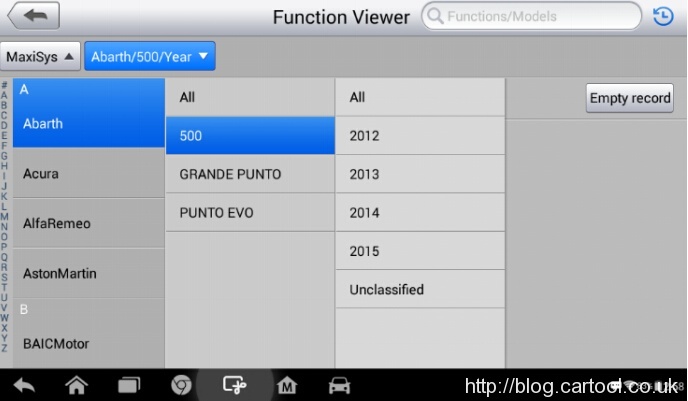 To the specific car models & year, which function is enabled it depends. What I got is original Autel MK808TS and from the authorized dealer. So I can update my tablet anywhere anytime for 1 year free on the official site www.auteltech.com. English (En).Chinese (hk), French(fr), German (de), Spanish (es), Portuguese (pt), Dutch (nl), Polish (pl), Swedish (se), Korean (kr), Russian(Ru), Italian (it). 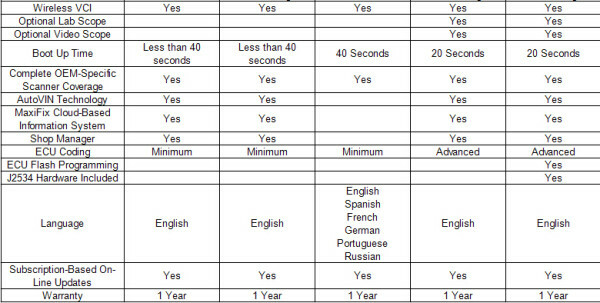 *All of the above languages are available. * What I got is English tablet. I was told if I reset other language, I need to pay. So far I don’t plan to reset the language, it’s okay now. For more detailes, maybe you can find from www.cartool.co.uk, reliable supplier. 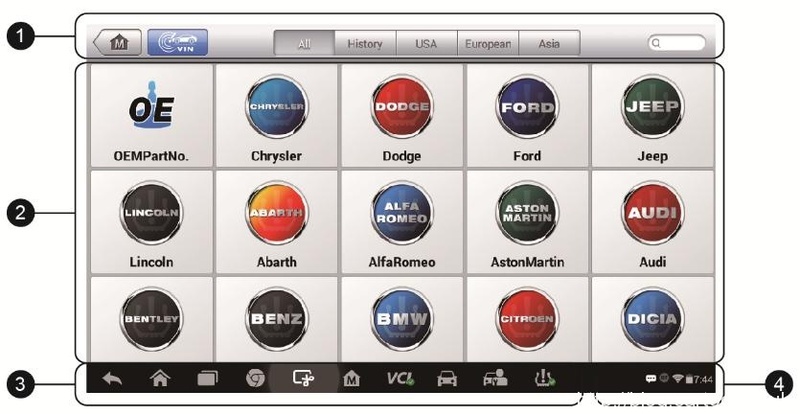 How to choose an Autel TPMS diagnostic & service tool? 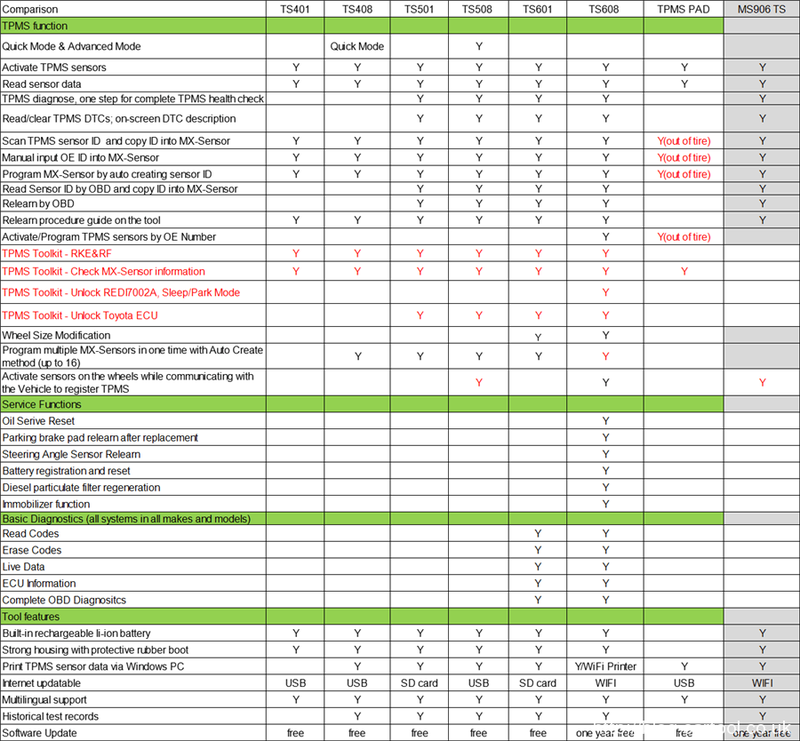 Autel MaxiTPMS tools comparison, user instruction and frequently asked questions. 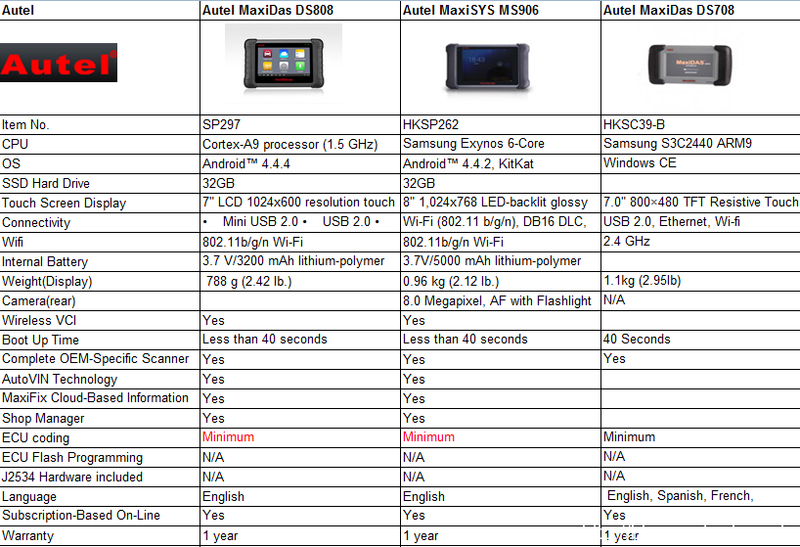 1.Autel MaxiTPMS TS401,TS408,TS501,TS508, TS601, TS608 and TPMS PAD comparison table. 11.What are high- and low-line TPMSs? 12.How to locate and solve TPMS troubles? How to udpate Autel Scanners Series Software ? How to get newest car models software for Autel Scanners Series ? Please go to our website www.autel.com to register an Autel ID. that the serial number and register password that you input are correct. contact our technical support to check out the register password. download the latest PC Suite for your tool from your account. 4. Then wait for the Update window to display. and install all the software updates. the tool; then you can enjoy the new software. 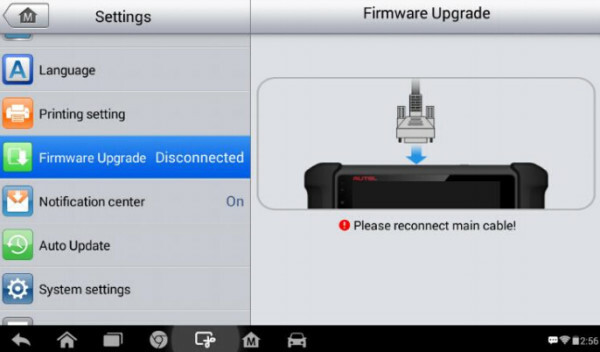 How to update Autel MaxiDas DS808 software? 1. Make sure the Display Tablet is connected to a power source with stable access to the internet. 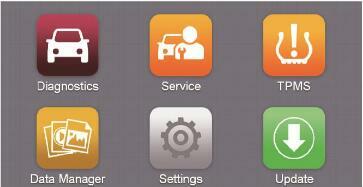 or tap the Update icon on Vehicle Menu in Diagnostics application. The Update application screen displays. If you only want to update one or some of the item(s), tap the Update button on the right column of the specific item(s). 5. 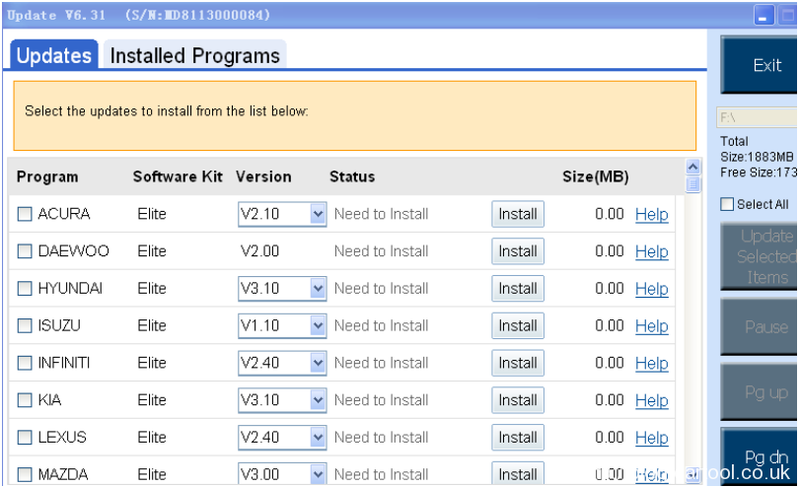 When the updating process is completed, the firmware will be installed automatically. The previous version will be replaced. is one ultra-fast, lightweight, wireless, touch screen tablet with the same vehicle coverage and advanced diagnostics as the MS906. Here is the user instruction shared by Cartool.co.uk on how to do ECU programming with Autel Maxisys Pro MS908P tablet and J2534 ECU programming device. Note: so far, Autel MS908P is the only full diagnostic scanner supporting online ECU programming. Here goes the ECU programming on BMW. Turn off ignition and remove the key with remote control from key slot (if provided). Original AUTEL MaxiSYS MS906 Auto Diagnostic Scanner is the updated Version of Autel MaxiDAS DS708 . 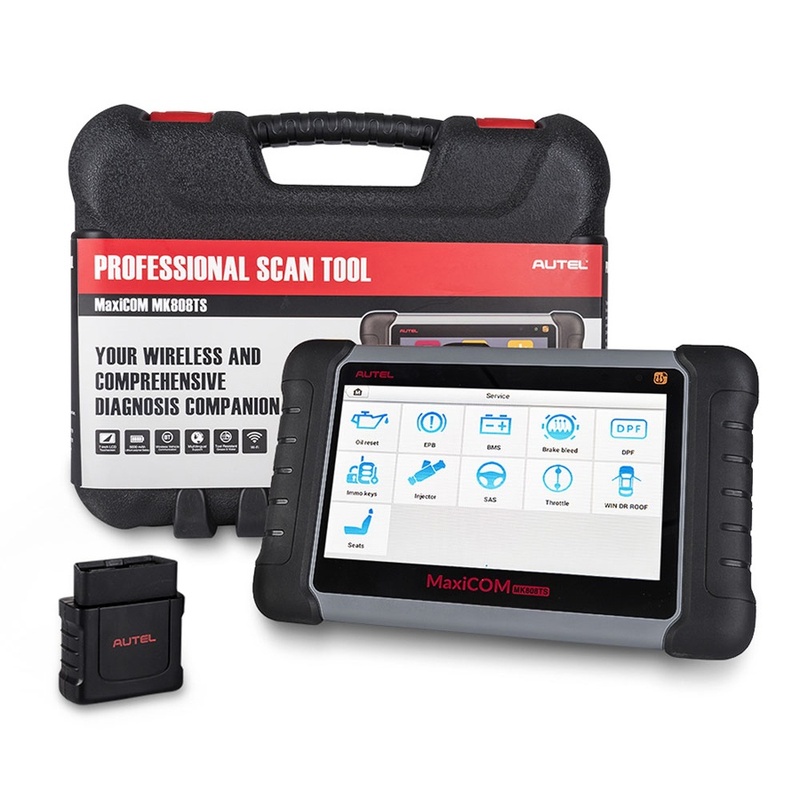 AUTEL MaxiSYS MS906 Scanner is the next generation Autel MaxiDAS DS708 Diagnostic Tools. 1. 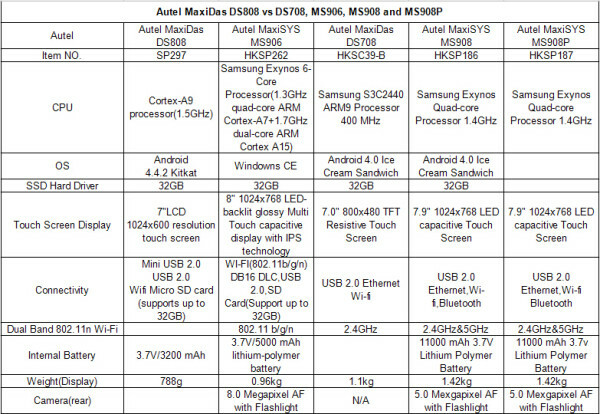 Autel MS906 work function better than DS708 with fast run speed. In order to get access to the Support platform and obtain update and other services from Autel, you are required to register the Autel MaxiSys MS906 Diagnostic System the first time you use it. How to register the Autel Maxisys MS906 ? 1. Visit the website: http://pro.autel.com. 2. On the Sign In page, input your account ID and other information to log in, if you already have an account. 3. If you are a new member to Autel and do not have an account yet, click the Create Autel ID button on the left side. 4. Enter the required information in the input fields, read through Autel’s Terms and Conditions and tick on Agree, and then click Create Autel ID at the bottom to continue. 5. The online system will automatically send a confirmation email to the registered email address. Validate your account by clicking the link provided through the mail. A product registration screen opens. 6. Find out the device’s serial number and password from the About section of the Settings application on the display tablet. How to update Autel MD802 Software? Original Autel MaxiDiag Elite MD802 All system+DS Model works for all-reads and clears trouble on the basic 4 systems. (engine, transmission, ABS and airbag). MD802 supports all 10 test modes of the latest J1979 OBD II test specs. Here cartool.co.uk engineer share you how to update MD802 scanner software ? P.S MD802 does NOT support Apple or other smart phone. Please prepare with a windows pc in advance. 1. Autel MD802 software update is done online at Autel official site. In order to update, you must first register MD802. 2. The serial number and register password can be found by accessing the “About” screen in the Setting function on the device and also on the back of the unit. 3.Turn MD802 on, then press “Setup” and then press “About” to get to the screen with the information you need. 4.Turn the unit on requires external power. Easiest is to connect the included USB cable to a powered USB PC port and also to the unit. 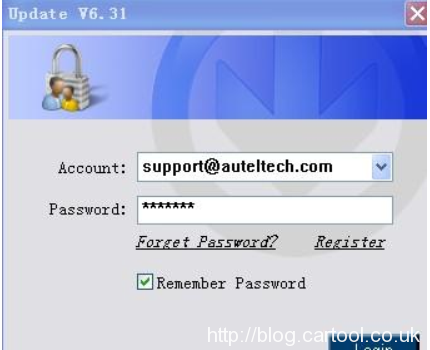 5.Once you have the serial number and register password, go to http://www.auteltech.com/ and create an account. 6.MD802 stores its information in its provided SD Card. Press the SD Card in lightly and it will pop out. Note that it is installed with the electrical contacts UP, not down. You update the SD Card and then return it to your scan unit to achieve the update/s. You will need a SD Card reader. If your PC does not have one built-in you can plug a portable one into one of the PC’s USB ports. The readers are inexpensive. I found that I needed to install the card + reader into the USB port and then RESTART my PC. Otherwise the software doesn’t see the PC Card. 7.Now, the MD802 update software is on a CD included with the tool. Install it. Then start it by double clicking on the Update icon that the software placed on your desktop. It will first ask you if you want to update the System Software (assuming yours is out of date), select “Yes.” (This will update the scanner to newest System Software). 8.You will now see many updates /downloads file that you can download and install. The remaining updates will then install after you select them. Some are fairly quick to install and some are painfully slow. 9.When you are done updating, exit the update program, safely disconnect your USB drive in software (for WinXP), then return the SD Card to the unit… remember, contacts UP. Q: Can I use Special Application Diagnostics MaxiCheck Pro Diagnostics Tool to clearn the fault code? Q: If the language for the Autel MaxiCheck Pro ABS SRS EPB SAS TPMS Oil Light Service Reset Tool is multi-language? A: Sorry to tell you that this MaxiCheck Pro only has English. Q: The Special Application Diagnostics MaxiCheck Pro can support the regeneration of the Mazda CX-7 DPF or not? 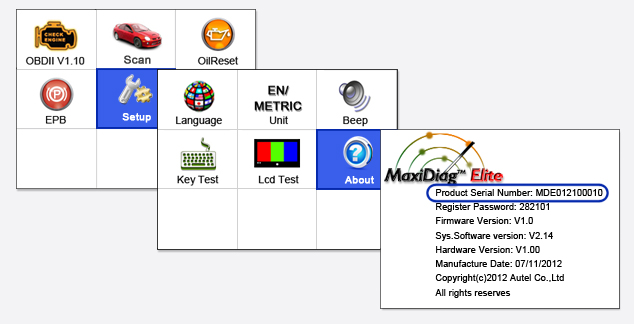 Q: I want to know whether the Special Application Diagnostics MaxiCheck Pro can do the EOBD engine fault code function? A: In theory, it can do. But it does not mean that the MaxiCheck Pro can support every car model.